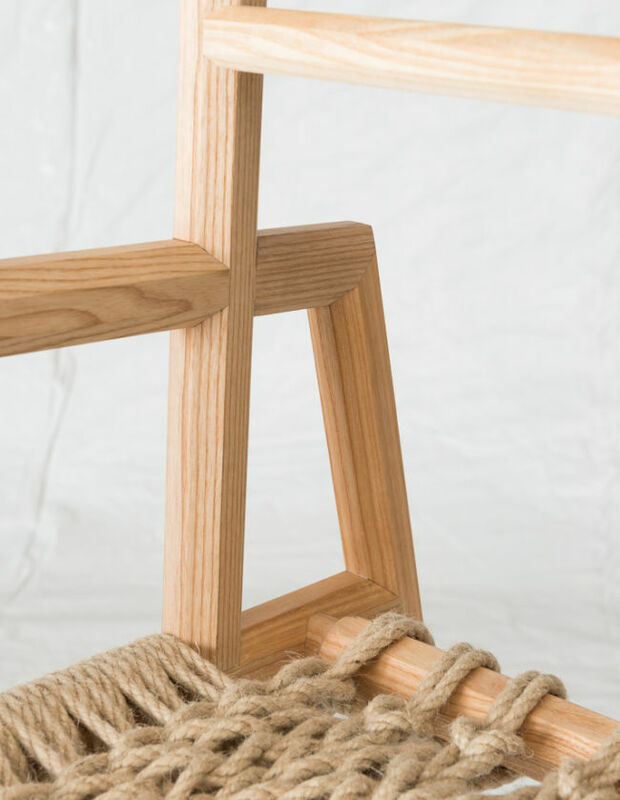 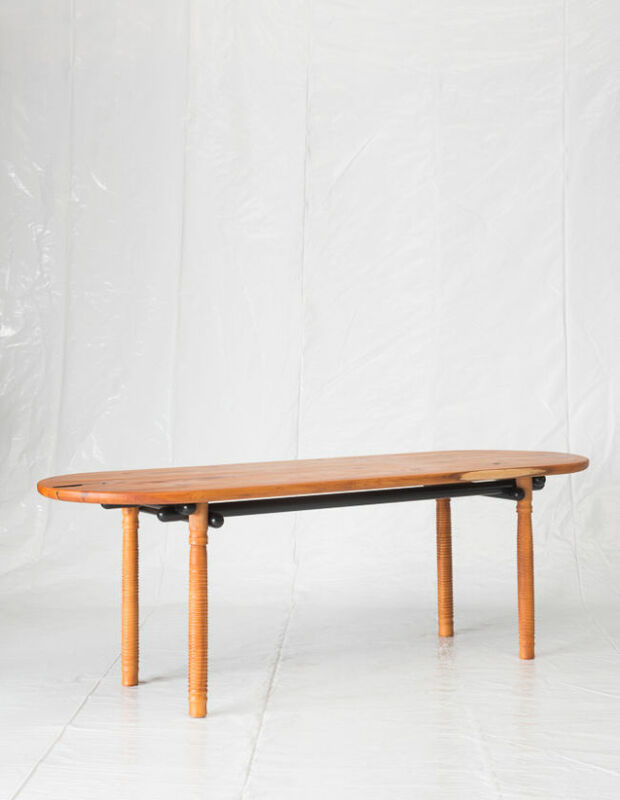 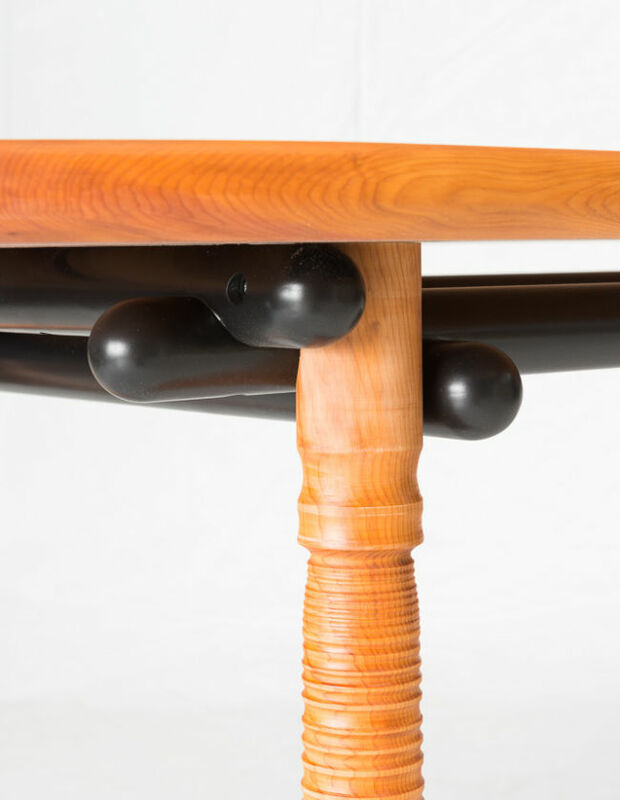 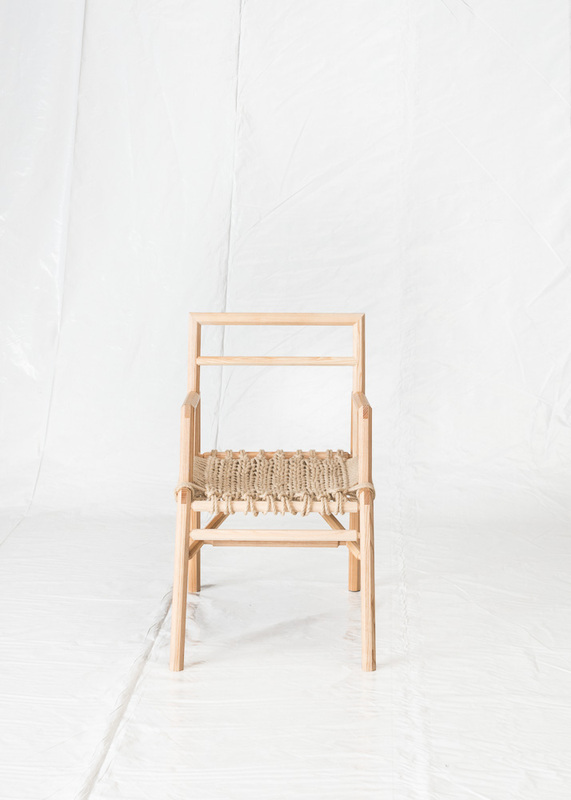 This chair is handcrafted, which makes each piece unique. 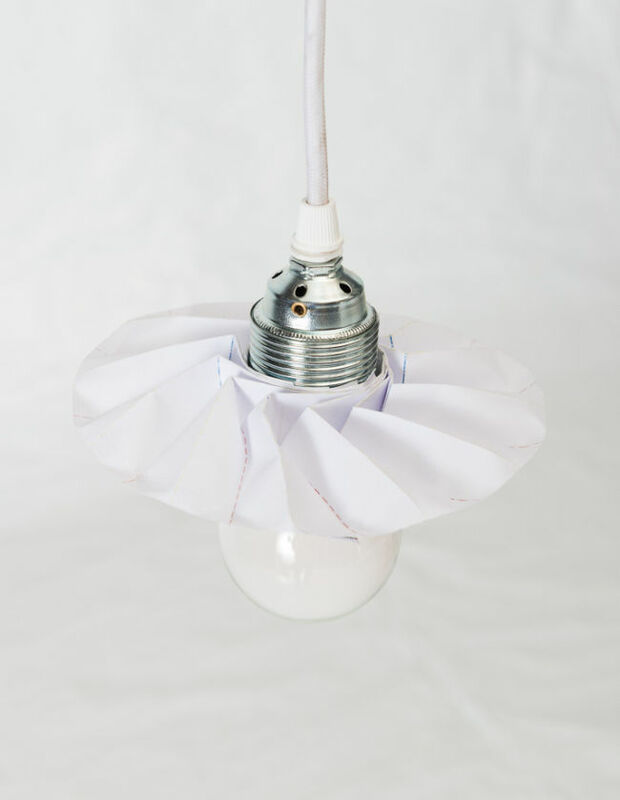 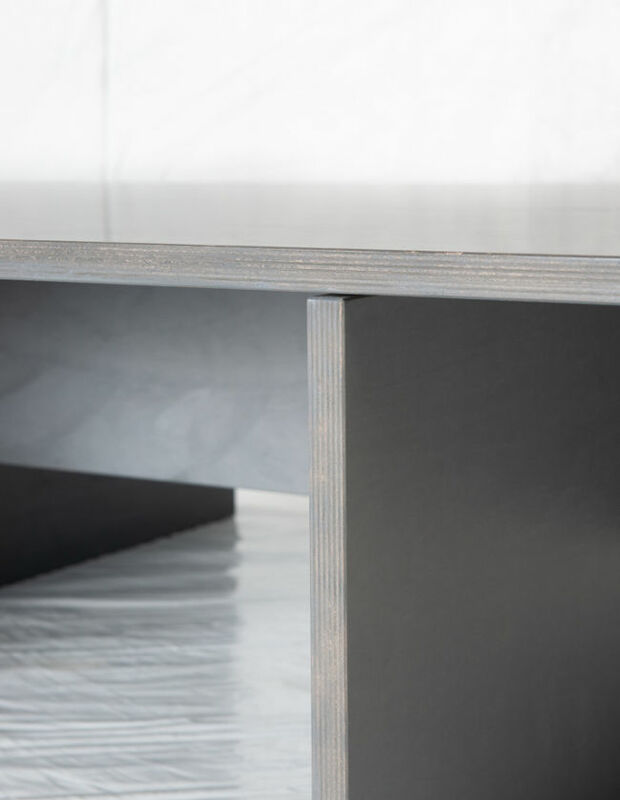 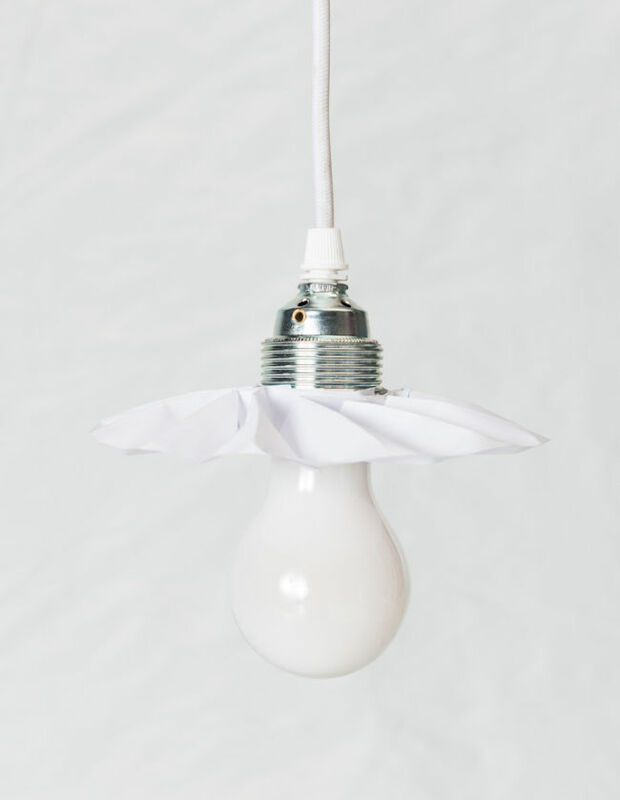 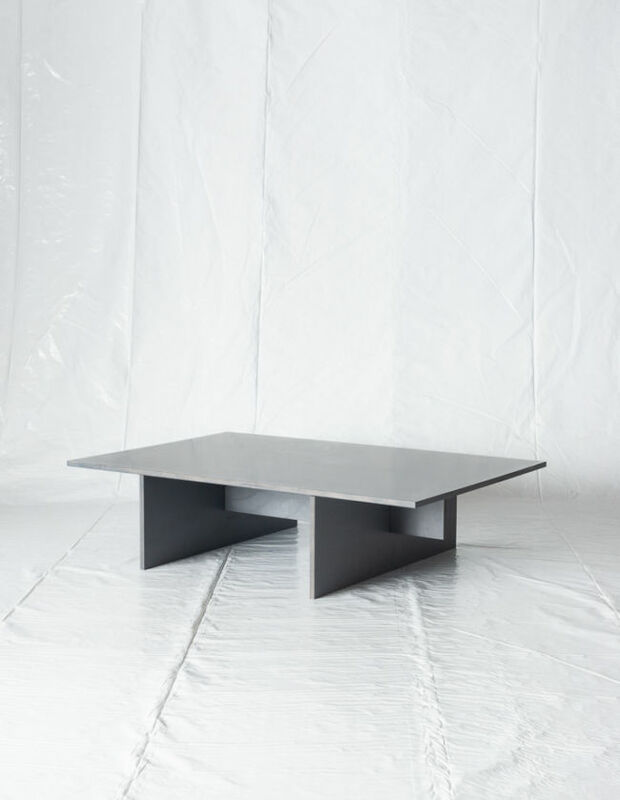 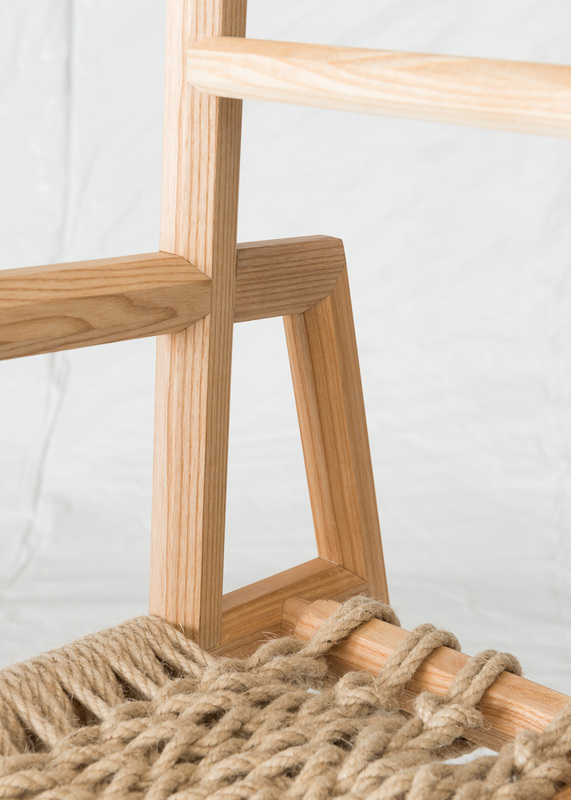 Material and dimensions can be adapted to individual wishes. 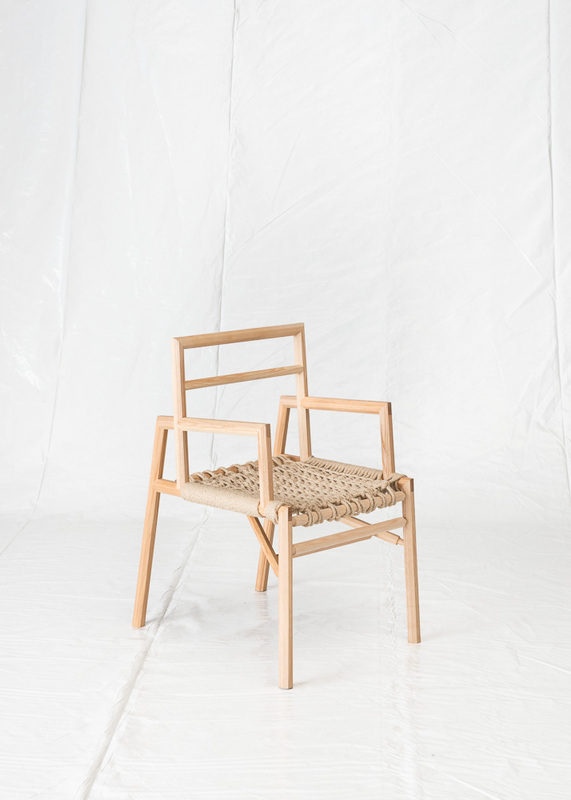 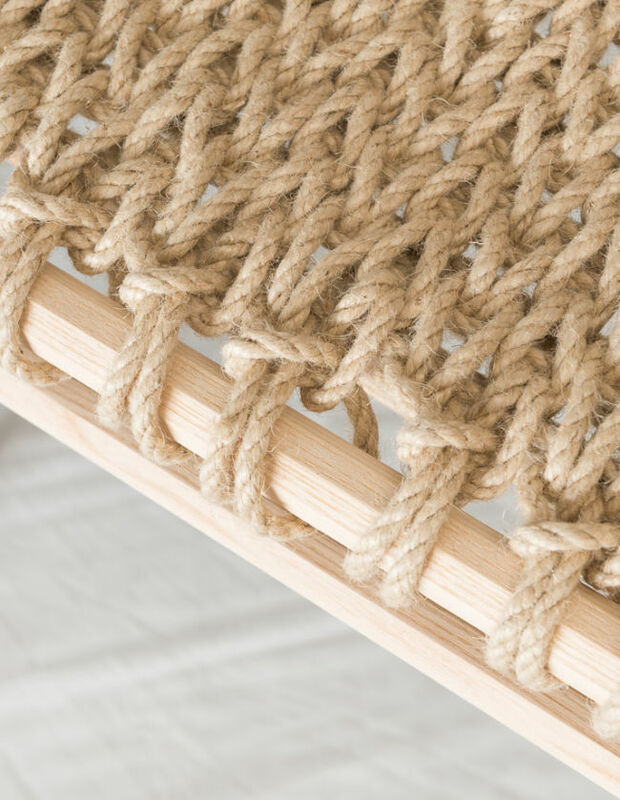 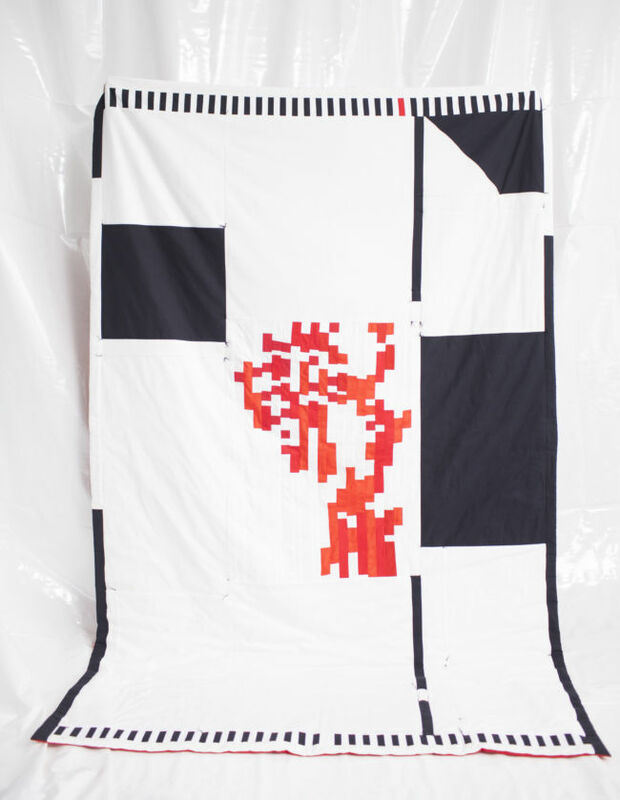 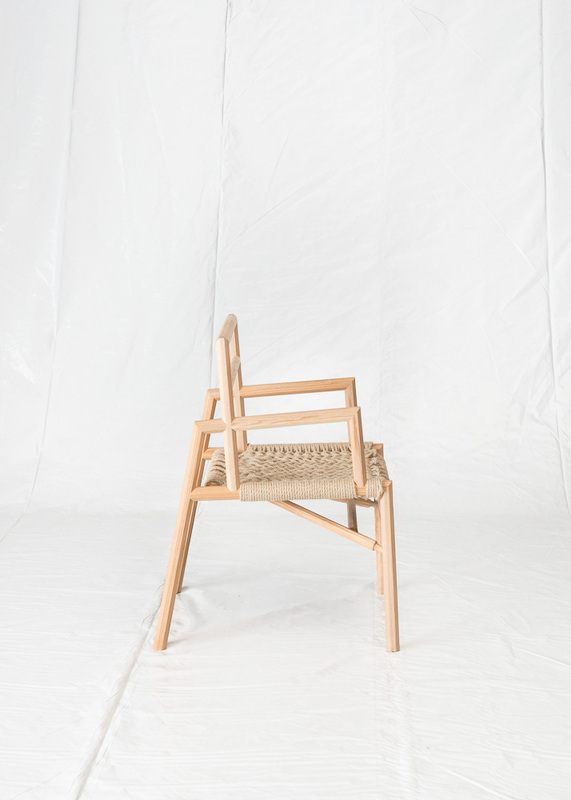 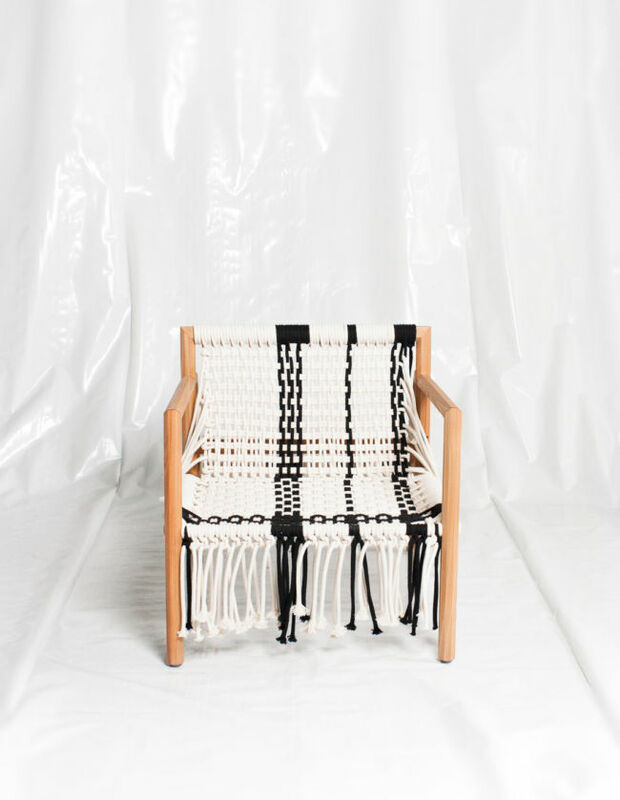 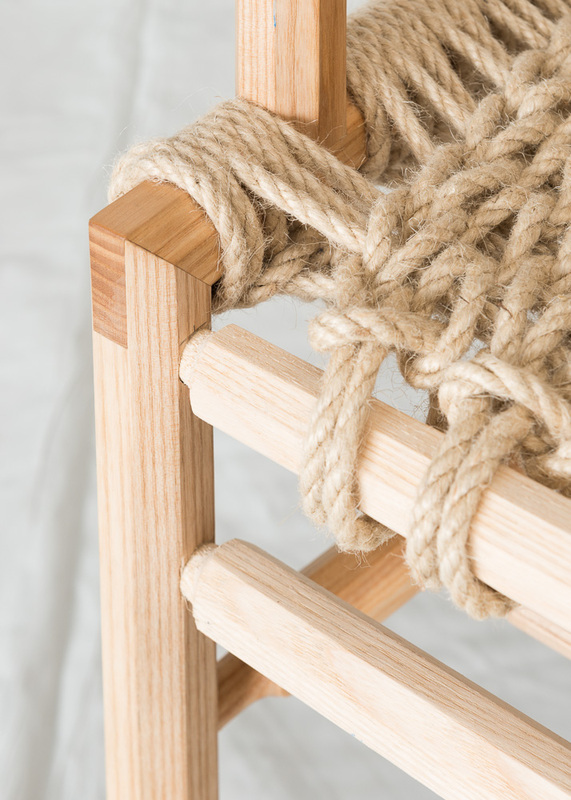 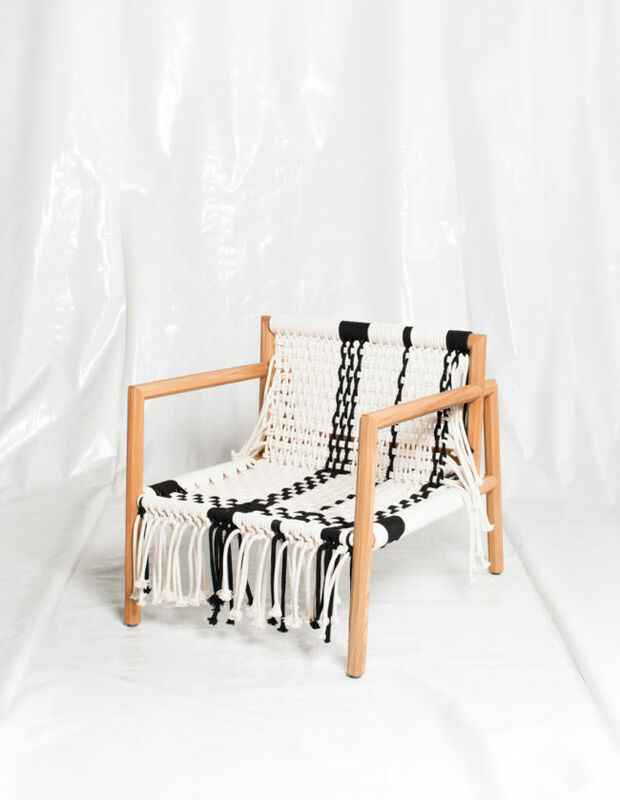 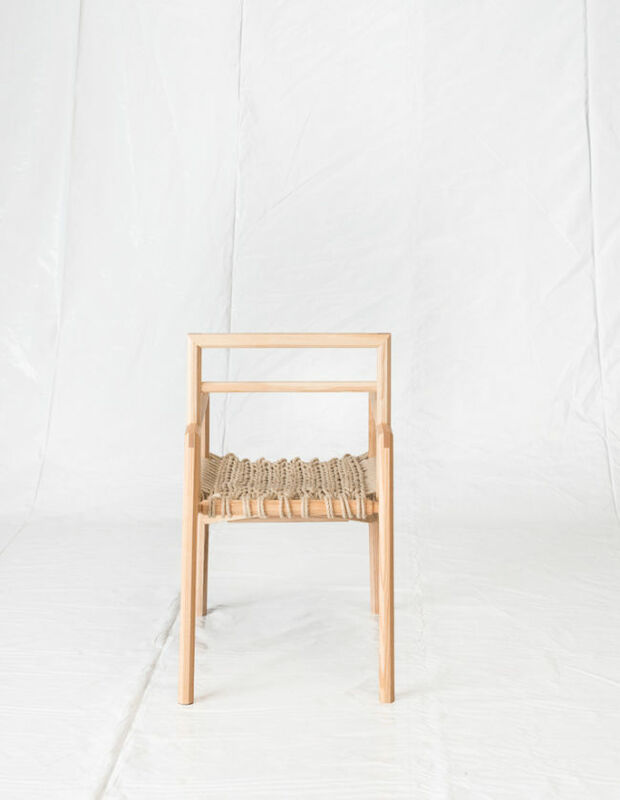 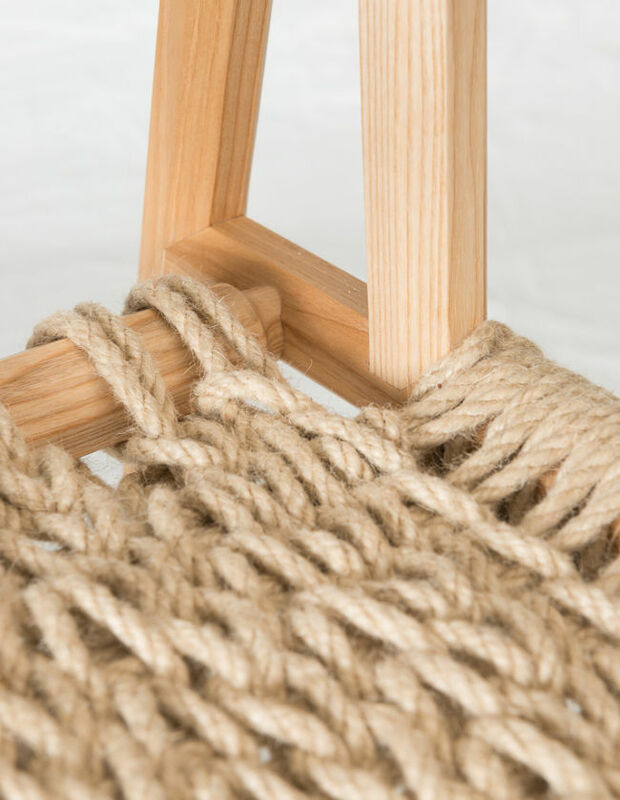 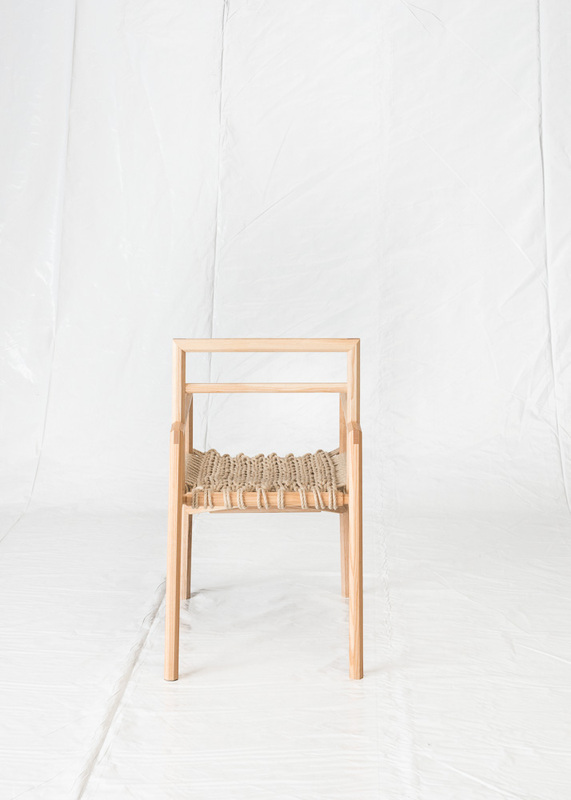 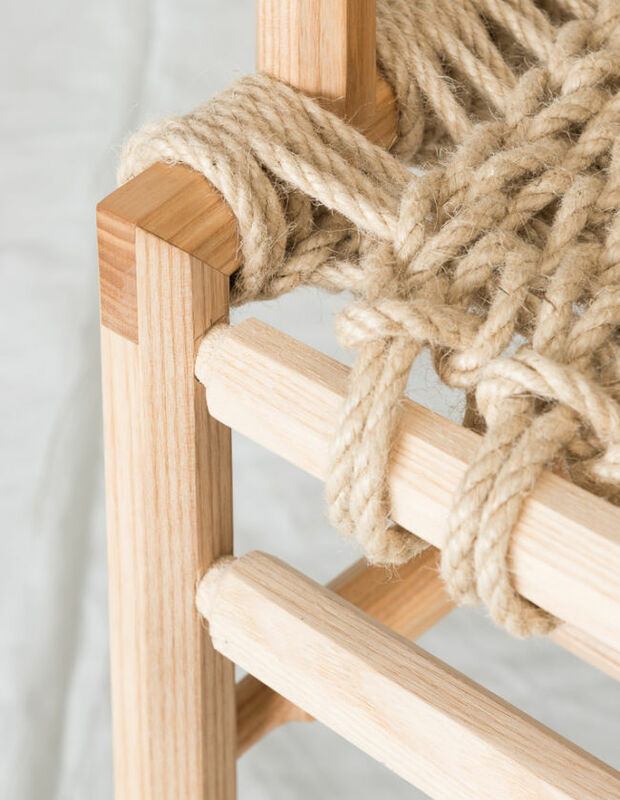 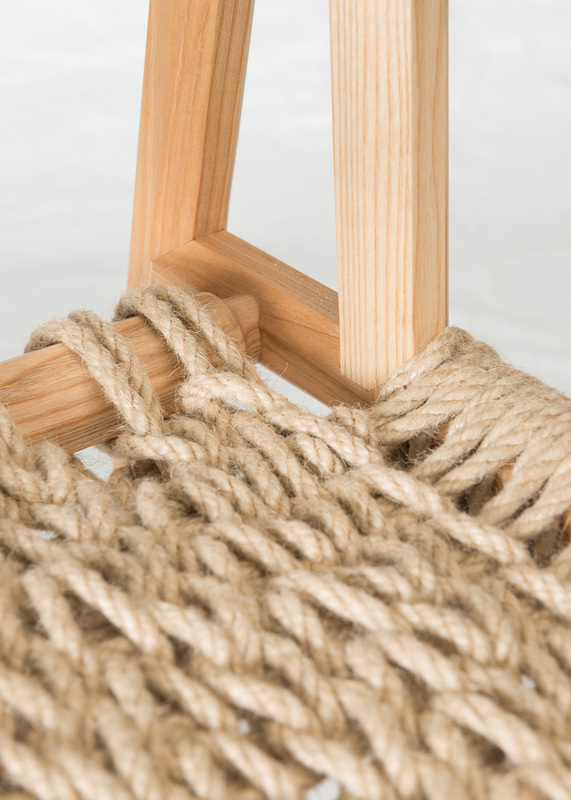 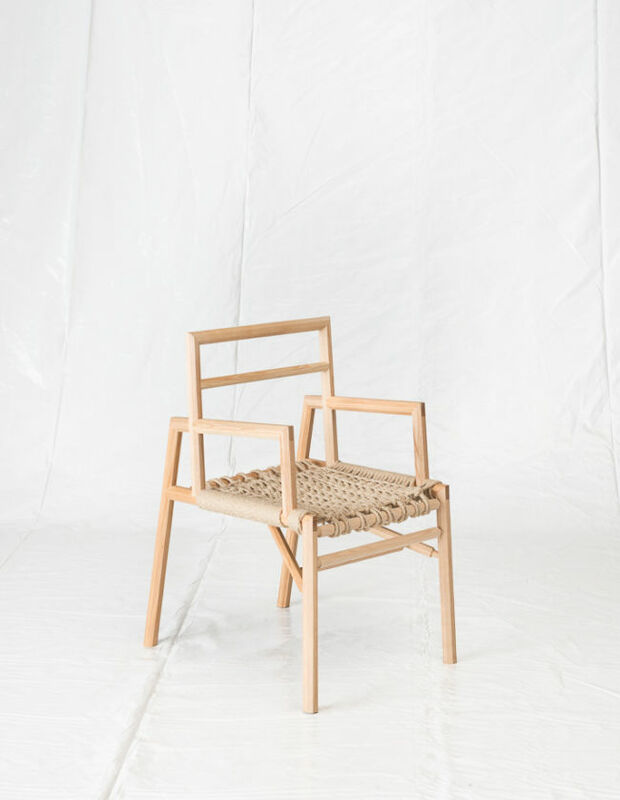 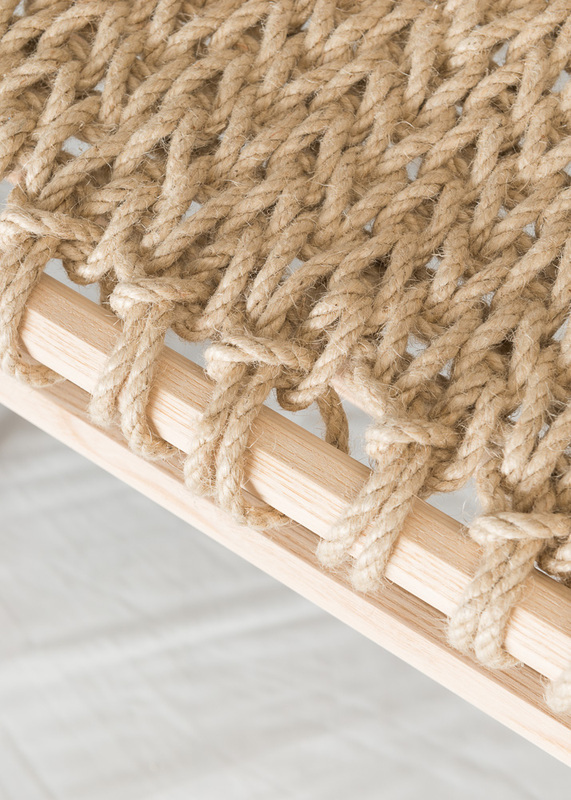 The chair mesh is crocheted from linen cord into the frame. 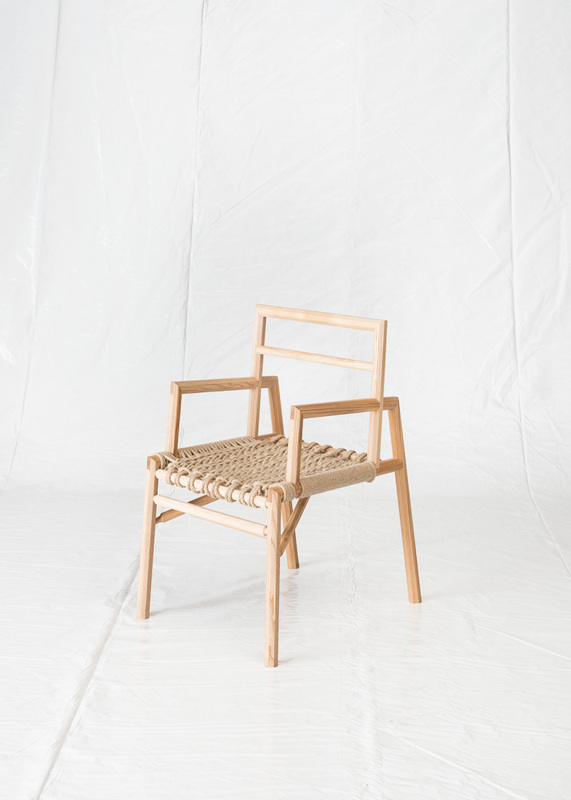 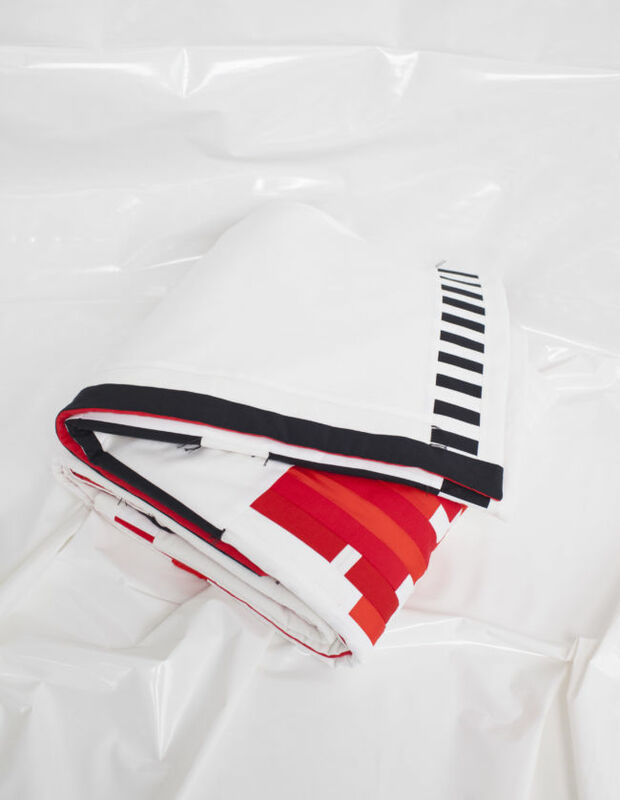 Available in a bundle of four chairs or more.